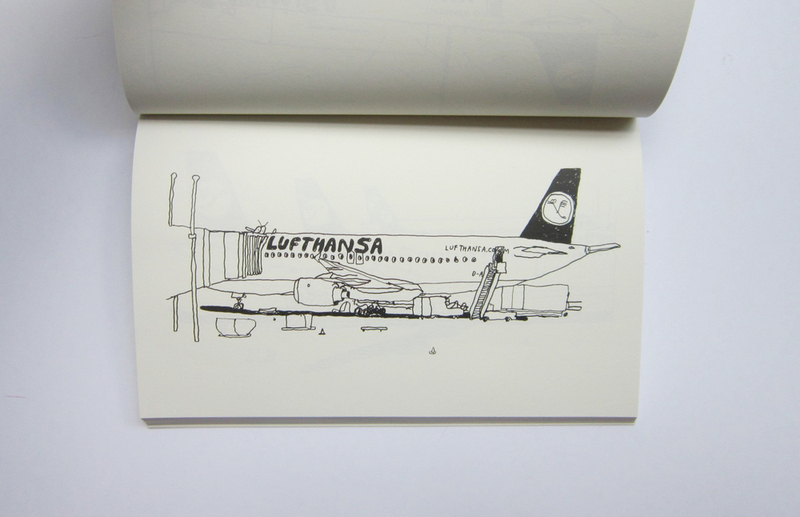 Based in Hamburg, Stefan Marx's obsession with sketching airplanes began while waiting for connecting flights. 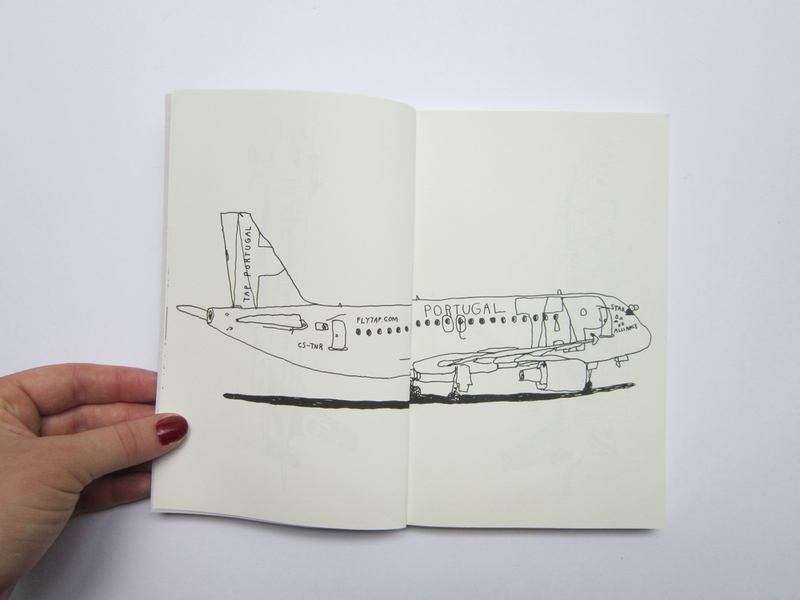 Lovingly rendered ink drawings of commercial plane s along with the artist's signature quirky portraiture of crew and passengers are brought together in a slim volume mimicking a fiction paperback. 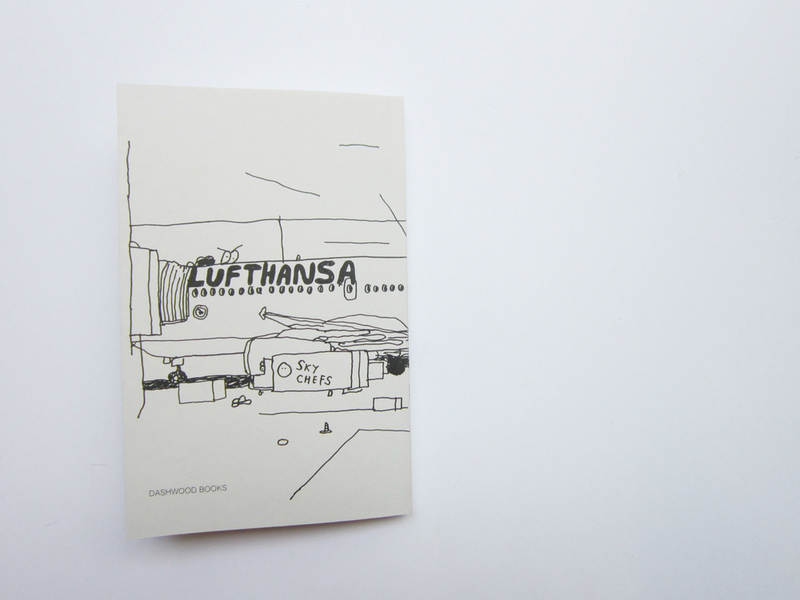 This is second in the series of Dashwood publications on line drawing.